DWA! T-Shirts on TeeSpring.com/stores/dwagear — DWA! We have been selling DWA! T-Shirts on our TeeSpring store (www.teespring.com/stores/dwagear) for a while now and you guys and girls seem to like them. 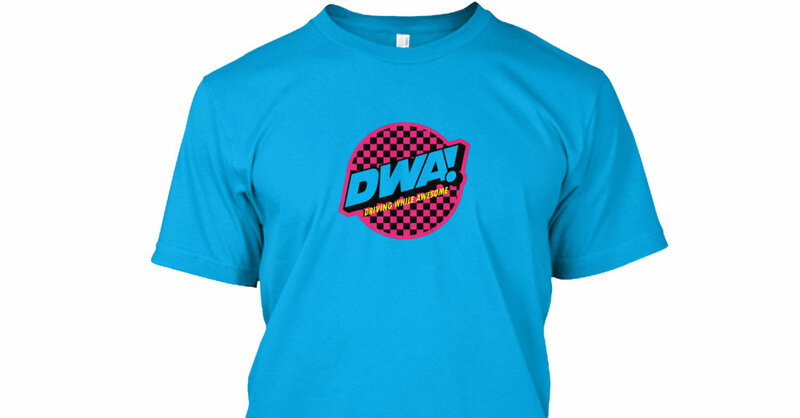 We just added two new shirts...one featuring The DWA! Porsche 944 and the other shirt celebrates the "classic" California Golden State license plates from the 1980s.